well worth getting familiar with them and their story. with a more integrated (systemic) understanding. 1.1. Humanity stands at a defining moment in history. We are confronted with a perpetuation of disparities between and within nations, a worsening of poverty, hunger, ill health and illiteracy, and the continuing deterioration of the ecosystems on which we depend for our well-being. However, integration of environment and development concerns and greater attention to them will lead to the fulfilment of basic needs, improved living standards for all, better protected and managed ecosystems and a safer, more prosperous future. No nation can achieve this on its own; but together we can - in a global partnership for sustainable development. 1.2. This global partnership must build on the premises of General Assembly resolution 44/228 of 22 December 1989, which was adopted when the nations of the world called for the United Nations Conference on Environment and Development, and on the acceptance of the need to take a balanced and integrated approach to environment and development questions. 1.3. Agenda 21 addresses the pressing problems of today and also aims at preparing the world for the challenges of the next century. It reflects a global consensus and political commitment at the highest level on development and environment cooperation. Its successful implementation is first and foremost the responsibility of Governments. National strategies, plans, policies and processes are crucial in achieving this. International cooperation should support and supplement such national efforts. In this context, the United Nations system has a key role to play. Other international, regional and subregional organizations are also called upon to contribute to this effort. The broadest public participation and the active involvement of the non-governmental organizations and other groups should also be encouraged. 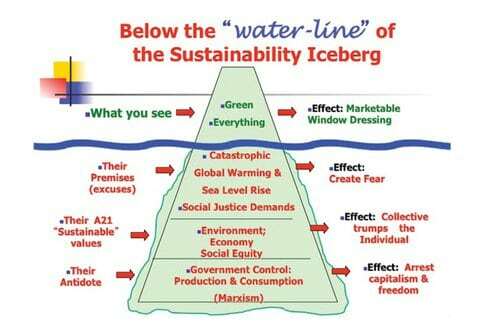 Interestingly, Local Agenda 21 has been criticized both by some environmentalists, for paying lip-service to environmental restoration whilst promoting a continuing capitalist growth agenda, as well as by those who are all for keeping the industrial growth agenda firmly in place. 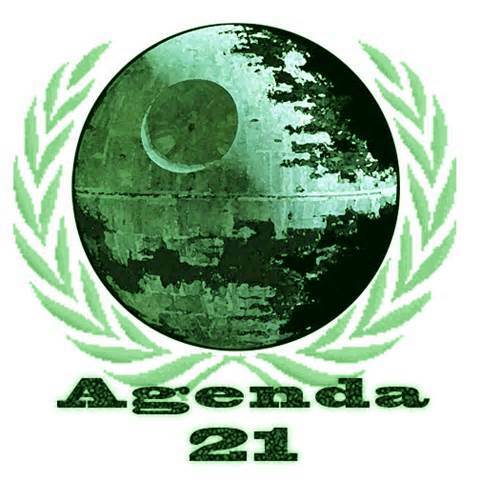 The stated purpose of Agenda 21 is "to protect the rights of future generations and all species against the potential crimes of the present" (p. 8). Are They Crazy, Or Just Dangerous? Let's pause to consider that extraordinary statement. What are the rights of "all species"? Do locusts, for instance, have a right to devour our crops? Where are these rights enumerated? Are all species created equal, men and tsetse flies alike? Are our rights to be "balanced" against the rights of bacteria? What is the difference between real crimes and "potential crimes"? What is a potential crime? Where are the statutes that define and list potential crimes? Who will enforce unwritten laws against crimes that haven't been committed yet? How would you know you have committed a potential crime, until you've been arrested for it? Do we honestly want to get involved in this kind of Alice in Wonderland jurisprudence? These concepts are indeed amorphous, and indeed apt to be continuously redefined without warning. In fact, they are without any hard and fast meanings at all. 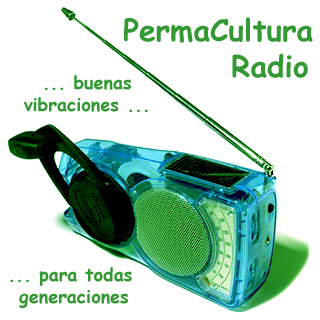 The publication of Our Common Future and the work of the World Commission on Environment and Development laid the groundwork for the convening of the 1992 Earth Summit and the adoption of Agenda 21, the Rio Declaration and to the establishment of the Commission on Sustainable Development. of the vital need for the active participation of all sectors of society in consultation and decisions relating to sustainable development. 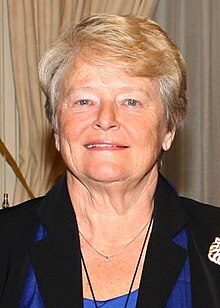 Our Common Future is also known as the Brundtland Report in recognition of former Norwegian Prime Minister Gro Harlem Brundtland's role as Chair of the World Commission on Environment and Development.